From the Star Wars The Last Jedi collection by Hasbro. Star Wars The Last Jedi C ai Threnalli 3.75 Inch Action Figure - Exclusive. From the Star Wars The Last Jedi collection by Hasbro. 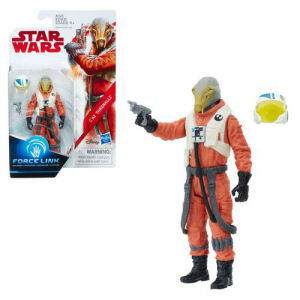 Star Wars The Last Jedi C ai Threnalli 3.75 Inch Action Figure - Exclusive. Wear your Force Link gear to activate lights - sounds and more in Force Link-activated figures.